Witt Construction is uniquely qualified for home remodeling and renovations, adding new and exciting living space to existing homes, and seamlessly guiding homeowners through the design / build process. Today’s trend for many is to stay their neighborhoods in order to maintain friendships, keep children in their school, and renovate limited floor plans with creative new living spaces. State-of-the-art kitchens are at the top of the list of home improvements, followed by spacious new family living spaces featuring tall ceilings and custom millwork. Luxurious master suites with lavish baths and abundant closets are often added, as well as home offices, and entertainment rooms. 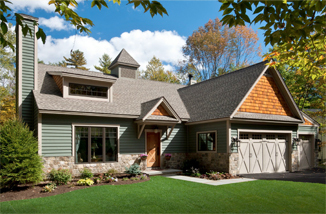 For over two decades, Witt Construction, a renowned builder of homes in Saratoga and New York’s Capital Region, has built an impressive portfolio of renovation ideas to inspire the design of a very personal addition. Our company is an expert at creating additions that are compatible with existing structures and the surrounding neighborhood. 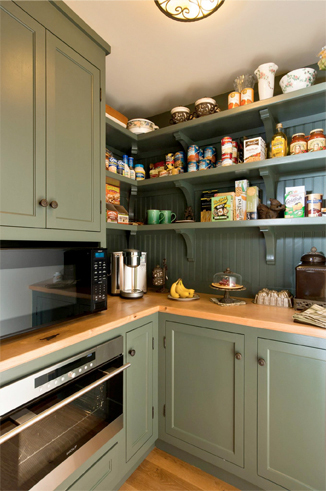 Renovating your home is a transforming experience. Making your home warmer, timeless, and more to your current lifestyle is what we do, and we do it with a good amount of imagination, and the eye of an artist. So you know what to expect, here’s an overview of our process. Our renovating process occurs in four phases and is defined in our Professional Services Agreement. A an overview of our services agreement appears below. 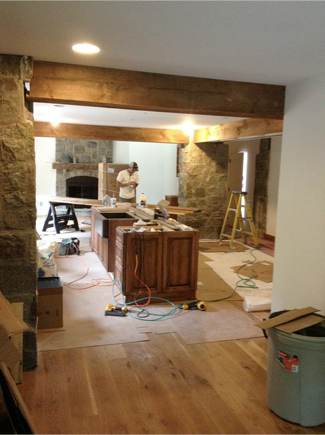 First, we begin with an initial interview to discuss your list of wishes and requirements and review our process, detailing each of the phases of your remodeling project. We’ll prepare a preliminary product specifications list and cost estimates. *Special notes of consideration – You’ll need a site survey before we can obtain the proper building permits, and two rounds of design concepts and cost estimates are to be expected. 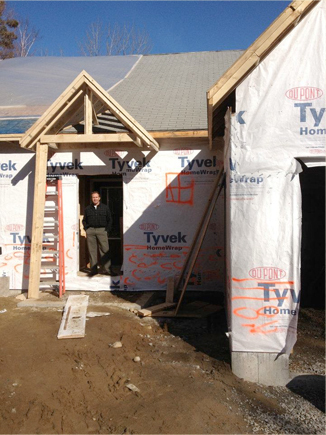 CAD drawings, based on concepts and sketches, are drafted under the supervision of a licensed NY State Engineer. Prepare permit and submit application and all necessary documents to the Building Dept. * Special note of consideration – The fee for Phase III is for the preparation of plans an elevations and the two sets of revisions. Optional additional services include services not necessary to the project, but rather are enhancement above and beyond basic services. Should you decide to include additional services to your project, we offer to payment options. Option 1, we will draft a Design Services Allowance clause to be included in the Construction Contract. Option 2, we will bill you separately for additional services. 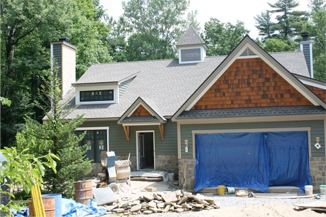 For over two decades, Witt Construction has been designing, building, and renovating homes throughout the city of Saratoga Springs and New York’s Capital Region. None surpass our reputation as the foremost builder in the region. 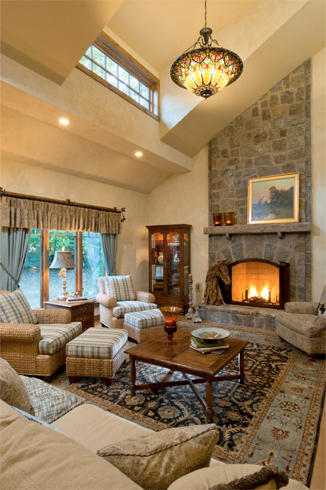 Please take a moment to explore our gallery of homes. For more information and to schedule an appointment, please contact us.